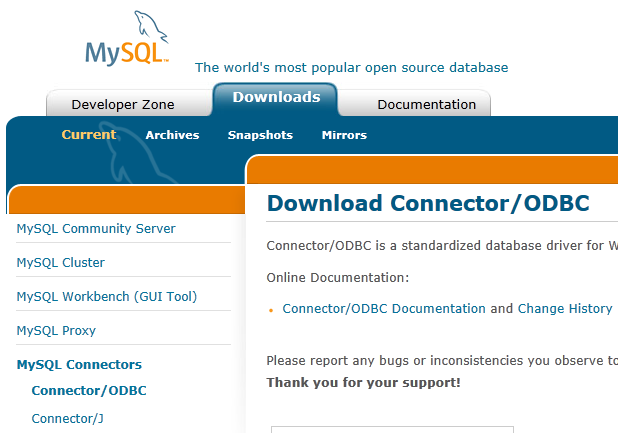 Configuring how to write DDE data to a MySQL database is very much similar to configuring how to write data to MSSQL. Only main differences are described in this manual. If you specify any other data type than String for ITEM1 or ITEM2 in the DDE settings, you should create the columns of the corresponding types while creating a table.